4 Tours IN ONE! - Third Reich, Cold War, Berlin Wall and Jewish Quarter! ¿Are you short on time during your stay in Berlin? We give you the chance to do everything in one day! Take an unforgettable walk at your own pace with time to film and take pictures and relax with an included lunch period. THE BEST WALKING TOUR IN BERLIN which no visitor should miss ! Take part in the best walking tour of Berlin and book the next day’s tour to Sachsenhausen Concentration Camp Memorial for free! Berlin, epicenter of the Cold War, separated by a wall for 28 years and constantly threatened by nuclear disaster. An unforgettable tour through streets full of sadness and despair. At Sachsenhausen Concentration Camp Memorial the original installations can still be found where brutal crimes were committed during the nazi terror. The Tour includes a complete visit of the Sachsenhausen Concentration Camp Memorial. 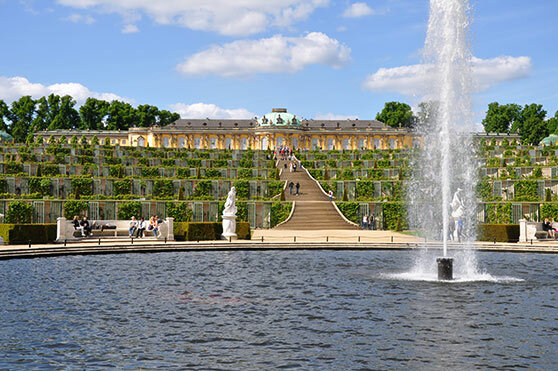 Potsdam is one of the oldest and most beautiful cities in Germany, also known as the City of Kings or the City of Castles, located 30km to the south of Berlin. A spectacular walk through the most important monuments of Berlin. The best walking Tour in Berlin which no visitor should miss! 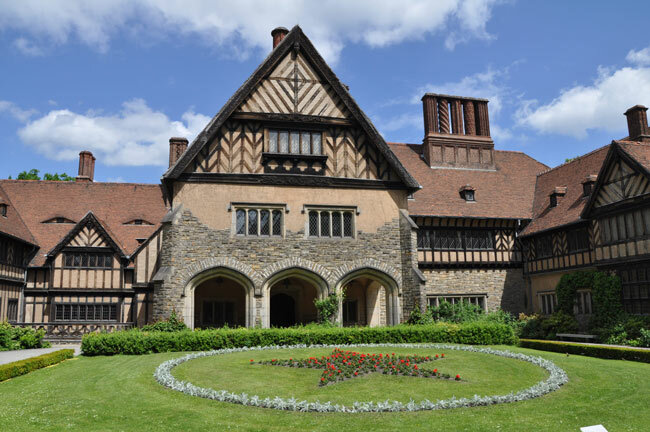 Interested in a Private Tour for you or your group? All of our regular tours can also be taken privately, accompanied by a	guide of your choice with a chauffeured vehicle, or by foot. We can pick you up at your hotel at a time that is convenient for you. If you only have a short stay in Berlin, we give you an option to do a private tour with two destinations in one day (10 hours). Berlin and the Sachsenhausen Concentration Camp Memorial, Berlin and Potsdam or Potsdam and the Sachsenhausen Concentration Camp Memorial. Are you just passing through Berlin and you want to visit the highlights of the city? We will pick you up at your hotel, airport, train or bus station and we wil show you Berlin's best spots. At the end of the tour we will deliver you at your final destination. 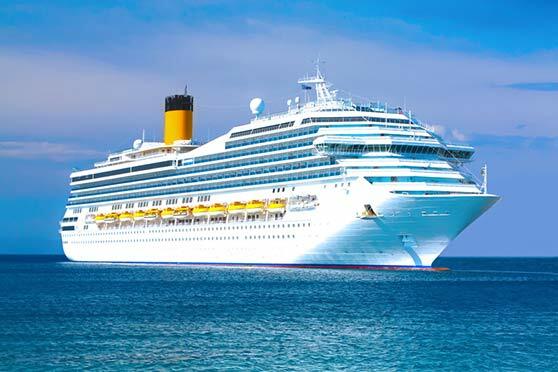 Many tour operators offering cruises in Europe cross over the Ostsee and dock at Warnemünde and Rostock, which are only two hours away from Berlin by bus. Cruisers usually reach these harbours between six and seven in the morning and leave again around 10pm or midnight. We will pick you up from Warnemünde or Rostock with modern travel coaches and take you to Berlin for a tour through the city. Please note: Tours Berlin and the freelance guides are not to be held responsible in any way for injuries to body or property incurred during tours (min. 5 people to start the tours).